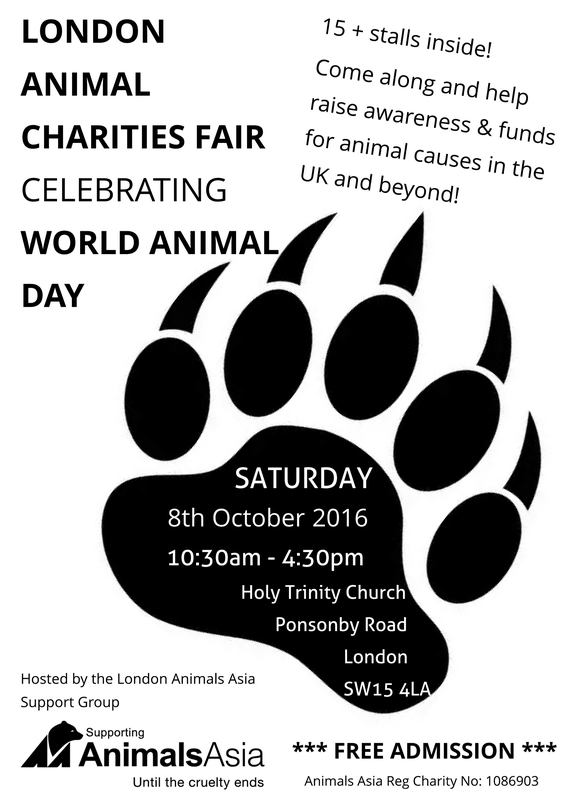 We are very pleased to say that we have found a perfect venue for this year’s London Animal Charities Fair and have managed to get a date close to World Animal Day. The fair will take place on Saturday 8 October 2016 at Holy Trinity Church, Ponsonby Road, London SW15 4LA and will be free for admission for the public. Exciting news! This year we are reviving the London Animal Charities Fair which used to take place in November and was a well established event in London’s animal welfare calendar. It will be our fist year hosting this event and it will be in a new venue in Shoreditch, Amnesty International’s Human Rights Action Centre. Shoreditch is a very busy and vibrant area and we are very excited to be holding our first animal charities fair there. We are still awaiting more replies but a good number of national and international charities have already confirmed, including Brian May’s Save Me and the Animal Welfare Party. We will also have guest speakers from some of the participating organisations. Please come along, get the latest updates from everyone there and bring your friends and family along. 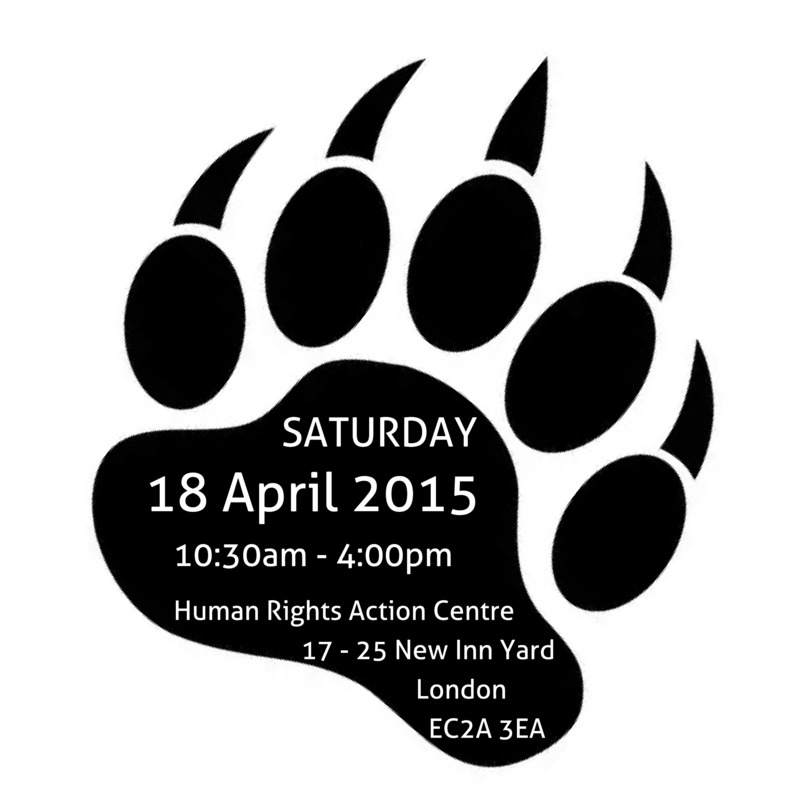 Amnesty International’s cafe will be open, serving vegan and vegetarian food, so you can make this a great day out whilst supporting many fantastic animal causes.